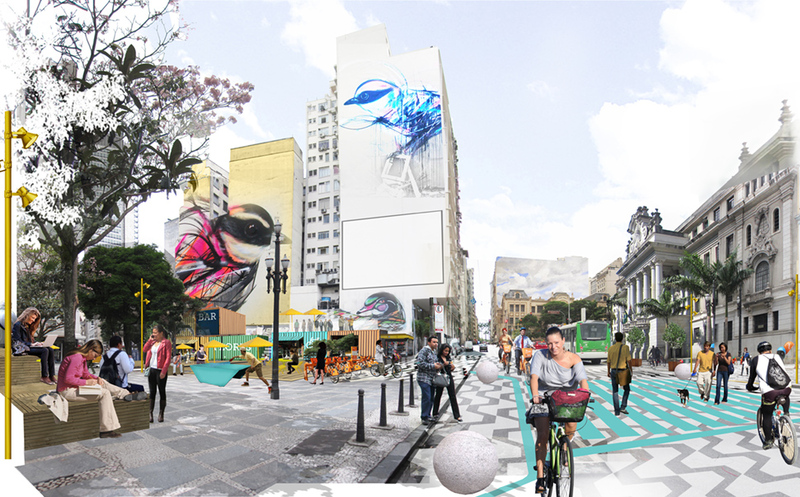 Liveable Cities – Urban futures! Around 1960 the paradigms for city planning were radically changed. Modernism became dominant and the invasion of motorcars took off. In this process the care for the people using cities - looked after for centuries by tradition and experience - was completely left behind. Cities for people became an overlooked and forgotten dimension. This is the story told by Jan Gehl, in his book “Byer for Mennesker/Cities for People” which goes on to describe why looking after people is crucial for the quality of old as well as new cities in the 21st century. Quote from Jan Gehl, Architect. As there exist much confusion about the Cities of the future, the question of human quality in relation to future city planning will be examined? Maybe we will not have to wait for fancy technological innovations? Maybe we do not need too much “smart” cities? Maybe we already have useful models for the future, which are simple, cheap and useful for cities worldwide? Jan Gehl is a well-known Architect, Founding Partner of Gehl Architects, and Professor emeritus from The School of Architecture, Royal Danish Academy of Fine Arts. Over the course of his career, he has published several books, including “Life Between Buildings”, “Cities for People”, “New City Spaces”, “Public Spaces – Public Life”, “New City Life” and most recently “How to Study Public Life”. As part of Gehl Architects, Jan Gehl has collaborated on projects for the cities of Copenhagen, London, Melbourne, Sydney, New York and Moscow, among others. He is an honorary fellow of DAA, RIBA, AIA, RAIC, RIAS, RAIA, RIAI and PIA . He has been awarded the ”Sir Patrick Abercrombie Prize for exemplary contributions to Town Planning” by The International Union of Architects, The Key for the City of Sydney as well as honorary doctor degrees from the Universities in Edinburgh, Halifax, Varna and Toronto. Time: 16:00 - 17:15. Drinks and snacks will be served after the lecture. Location: RunAn, Chalmers Conference Centre, Chalmersplatsen 1, Gothenburg. We are glad to announce that we have changed to the big venue at RunAn, due to the high level of registrations.